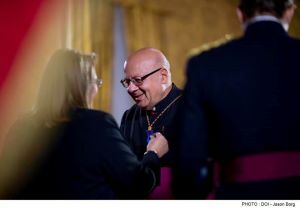 This 13th December was a special day for our museum, Il-Ħaġar, as its founder and curator Mgr Joseph Farrugia was made Member of the National Order of Merit at the Investiture Ceremony which took place at The Palace, Valletta. Mgr Joseph Farrugia, born in Victoria, Gozo, was educated in state schools, and studied philosophy and theology at the Sacred Heart Seminary. In 1978, Mgr Farrugia was ordained priest and continued his postgraduate studies at the Pontificia Universitas Gregoriana, Rome, where he obtained a Licentiate in Dogmatic Theology and a Doctorate in Theology. In 1983, he joined the academic staff of the Sacred Heart Seminary, and in 1988 he joined the Faculty of Theology at the University of Malta. He introduced a university evening course in Christian theology of Suffering, and was active at the University of the Third Age, both in Malta and Gozo. In 1992, Mgr Farrugia was involved in the setting up of the University Gozo Campus, where he gave the very first course in Mediterranean civilizations and religions. He also served as archpriest of St George’s Basilica in Victoria between 1998 and 2007. 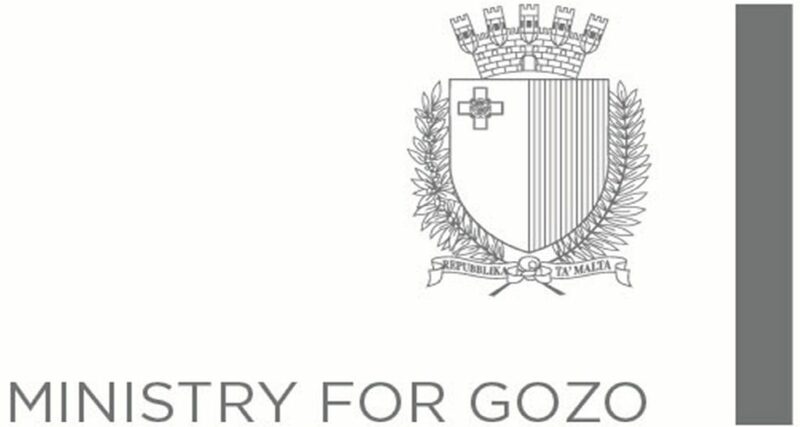 Mgr Farrugia has been deeply involved in the promotion of Gozo’s culture. 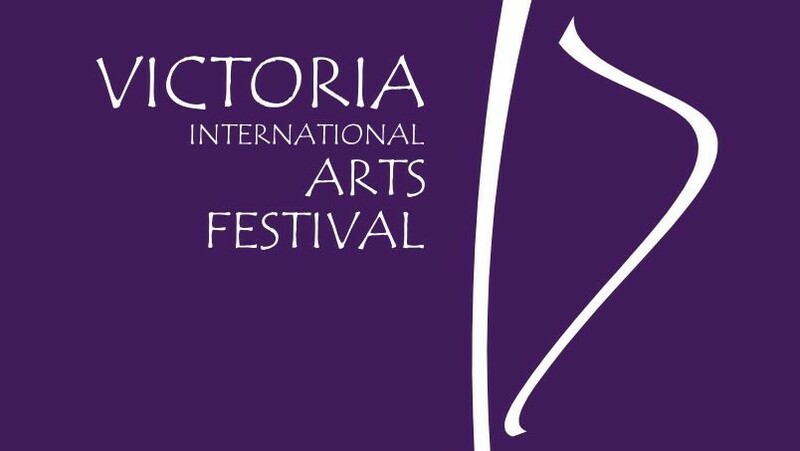 He is the founder of the renowned Laudate Pueri Choir, and he also collaborated in the launching of the Victoria International Arts Festival. He co-founded the Fondazzjoni Belt Victoria that created the Il-Ħaġar Museum, the first interactive and state of the art museum in Gozo and has set up many monumental inscriptions honouring Gozitan events and eminent personalities. Mgr Farrugia is chaplain to the Victoria Scout Group and to the La Stella Philharmonic Society. Following an appeal for priests, he is currently working as vicar in four parishes, and also as replacement priest in another parish of the diocese of Arles and Aix-en-Provence, France. Mgr Farrugia is also Prelate of Honour to His Holiness.